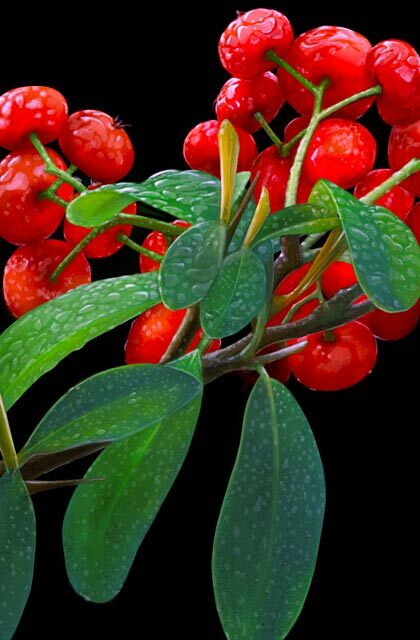 Mitsuhiro Arita is a Freelance illustrator who has been providing artworks for many projects and industries. Some of the most famous licenses he worked on and keep working on are the famous Pokémon Trading Card Game, the notorious Monster Hunter and Final Fantasy XI Online. Something we did not know before is that this famous artist is also a Shade 3D user! 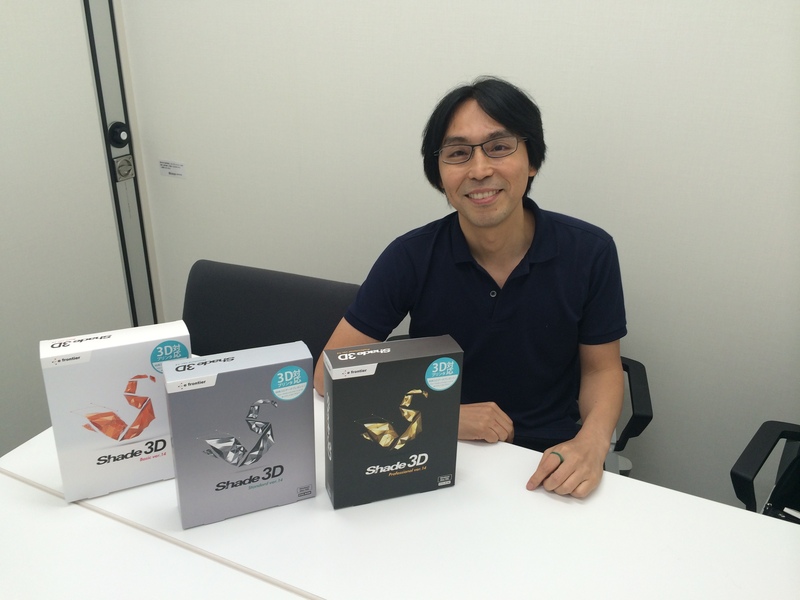 We had the chance to meet him at our Shade3D office in Tokyo and try to get to know him and his work a little bit more! When and how did you start drawing, was there something like an artist or an image that sparked your interest in art? I cannot remember exactly but when I was a child, my father played with me with clay, and I was also drawing at the same time. I was influenced, later on, by all these clay sculptures, I guess it helped a lot with my job when I needed to have a perspective in mind, to render a "3D feeling". What is your main influence/style ? My favorite artist is Hokusai, he had a western style of expressing anatomy, lights and shadows. He did not draw much shadows or light effects but I could feel his "point", what he had in mind when he was drawing. When did you know that it would become a job for you? It is difficult to explain but I will try: During my chilhood, people told me I could be a comic artist, but I thought that I could not do that because it sounded so difficult, you know, Japanese Mangaka are all hard workers. I started to have interest in computers around 12, when I was programming. After that, I decided to study programming in highschool and college. I've been thinking I would become a programmer for a while but during my third year in college, my father started his own company, he told me that I should work with him after graduation. I would also became the owner of the company in the future. I wanted to help him, but on the other hand, if he retired and I would get in trouble with the business, I could not escape, it was a big responsibility! So I decided to do something by myself. Joining a company was not an option as well, it sounded like working with my father, having a boss... I wanted to do something by myself and accept all the responsibilities, that was the only way I could reach my full potential! You work as a freelancer on many projects, which area needs you the most? Recently, card games and video games but during five or ten years after I started, publishing area was my biggest client (magazines/ books mainly fantasy ones), I started to do many researches during that time. I learned a lot about castles, fortresses and a lot about the Middle Ages. How do you start and carry out a project? Clients contact me through my homepage, or I am recommended to them by some friends. To talk about card games, I receive from my client the name of the character and some descriptions about him or her. In most card games, the characters are based on myth or legendary people, Samourais, Chinese soldiers. So I research about that, build up the image of the character and draw it. I do a rough sketch at first, most clients require to check those sketches before going to the next step. Next step is the pencil drawing and the colors layout to check the balance and finally, start the drawing. Once I am satisfied on the paper, I often use Painter to do some corrections. I actually use Shade 3D a lot as a big part of my light simulation, wireframe set up and to render some perspective in my pictures. On average, how long do you spend on a project? Huge projects like Berserk (the animation movie) take usually 2 years, for video games, one year and a Card game design is mainly 2 weeks to 1 month ( for 2 or 3 illustrations). We know about you a lot because of your work for the Pokémon license, how did you get involved in this game as an illustrator? After I decided to be independent, I also started to do 3D illustrations. 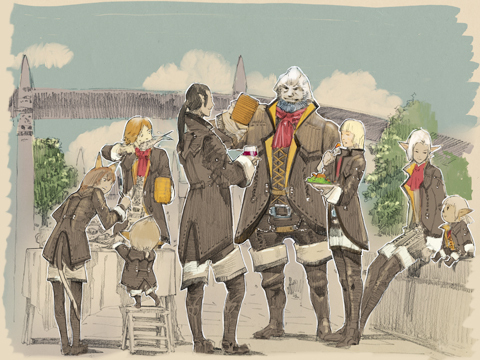 At that time, there were a few 3DCG artists around. I become friend with a guy who was also a 3DCG designer and he happened to work for the Company who was publishing these card games for Pokémon. This company had less than 20 employees. They started to plan to make some RPG Card game such as Magic the Gathering, and they wanted some 2D artists so they asked me to join the project. A guy who worked there loved Napoleon, he wanted to make a Napoleon Card Game (like Magic) but lets say that somehow, he changed his mind and did the Pokémon card game instead (laughs)! You've also worked on big projects like Monster Hunter, how does it feel to be a part of such a big project? It was also for a Card Game you know! To talk about cards illustrations, I don't feel any special responsibilities, so many artists work on the same projects ( 30 to 40 artists for one expansion). 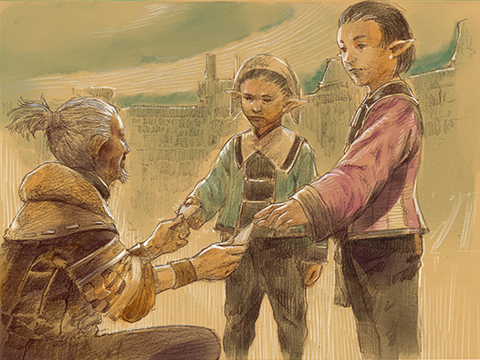 Your work, especially for the Final Fantasy XI online illustrations is kind of photorealistic light-wise, it reminds me some Vermeer masterpieces. Have you been influenced by some style or Dutch painters for your work on these projects? Yes. About FFXI, the guy who called me for the project told me he wanted somebody who could add realism to the Final Fantasy world. More details, more realism. I've done some researches for details and atmosphere. I of course got inspired by Europeans such as Vermeer or American such as Norman Rockwell. I heard that you've been using Shade 3D for your works few years ago, what were they and what did you think about the software? The first time was for the Pokémon card game, for mechanical things (Skill Machine) and after that, I've been asked to make “easy” models (simple shapes). I told them I was not a professional in 3D but I could try. After that they asked me to make “Easy POKEMON” (laugh) and I did! They also wanted to make a Pokémon anniversary watch, I've designed the Character with Shade 3D in order to check my work. 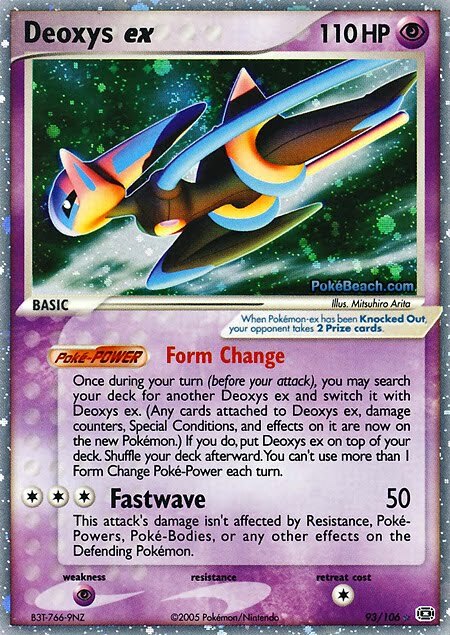 The name of the Character was Deoxys. The Pokémon card game U.S. Art Director asked me to make the package art for foreign countries (Japan has its own package art). You recently went to the Ocala comic con in Florida as a guest, how was it and how was the contact with the fans? It was a very good experience for me. Most Japanese cannot have the opportunity to talk with a few hundred of people over few days, but I had this opportunity! The most exciting part of the Travel to Ocala was the drive! I wanted to go to Kennedy Space Center so I rent a car and drove! Can you tell us more about what you called the “Mobile Painting”? Back in 2000, I found an app' for my Pocket PC. The device had a small full color display, I thought I could make some good stuff with this tool – I was very poor at that time (laugh) - and I could use it everywhere, even outdoor! From that experience, I could understand the influence of colors on objects in exterior lights. What do you like to do during your spare time? I try to spend time to work out, running but I don't have enough time to do that. I also want to improve my English Skills! And of course spend time with my Family! Big Projects coming in soon? Yes, Secret! But kind of big! Visit Mitsuhiro's website to know more about his work!